Growing up in Newark, Delaware, there was a wonderful Vietnamese restaurant called Saigon. It was my first exposure to Vietnamese food over thirty years ago now. It started my love affair with southeast Asian food. Saigon closed its doors in 2016 when the owners retired. It was a very sad moment for me. Many wonderful memories were made over tea, spring rolls, and lemon grass chicken. 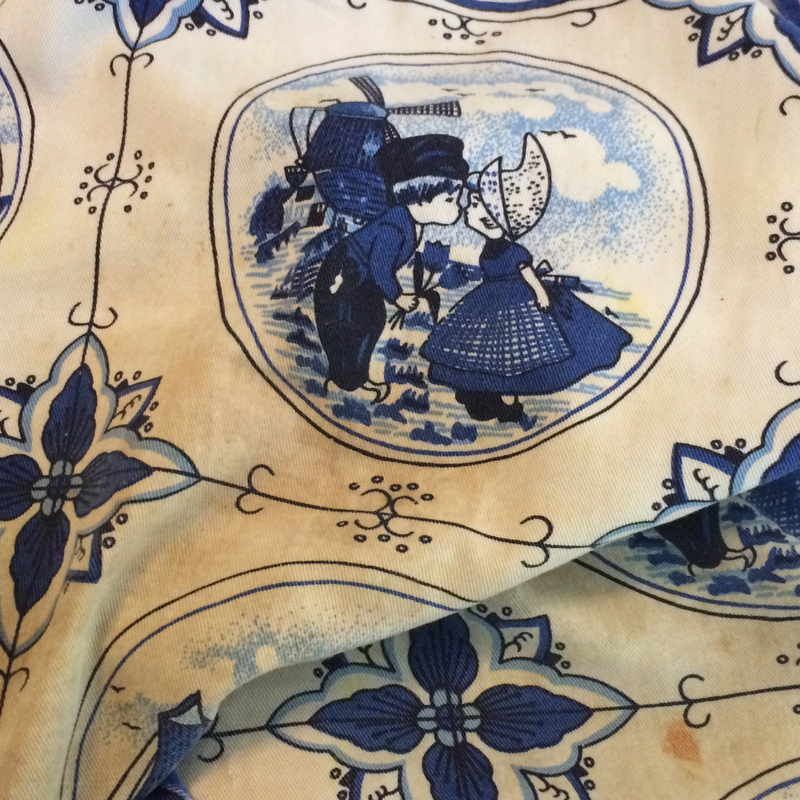 Long dinners filled with laughter and gossip with friends were common. Family dinners to celebrate any sort of good news happened there. It was just a special place. 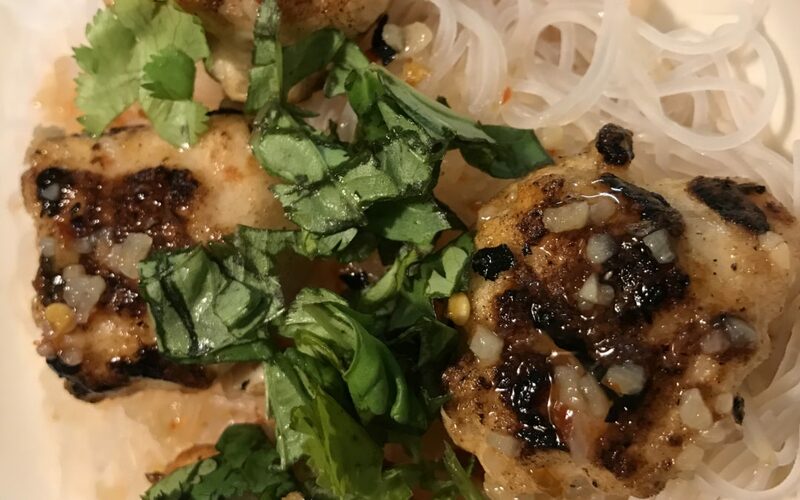 The Vietnamese-style shrimp balls recipe was originally made with beef; however, I have always loved shrimp balls from my experience at Vietnamese restaurants. This is made with a slice of bacon, but I am sure it can be left out and taste just as well. In this recipe, I have used cooked and raw shrimp for the shrimp balls. I have to say that I find the cooked shrimp easier to work with and makes the balls firmer. 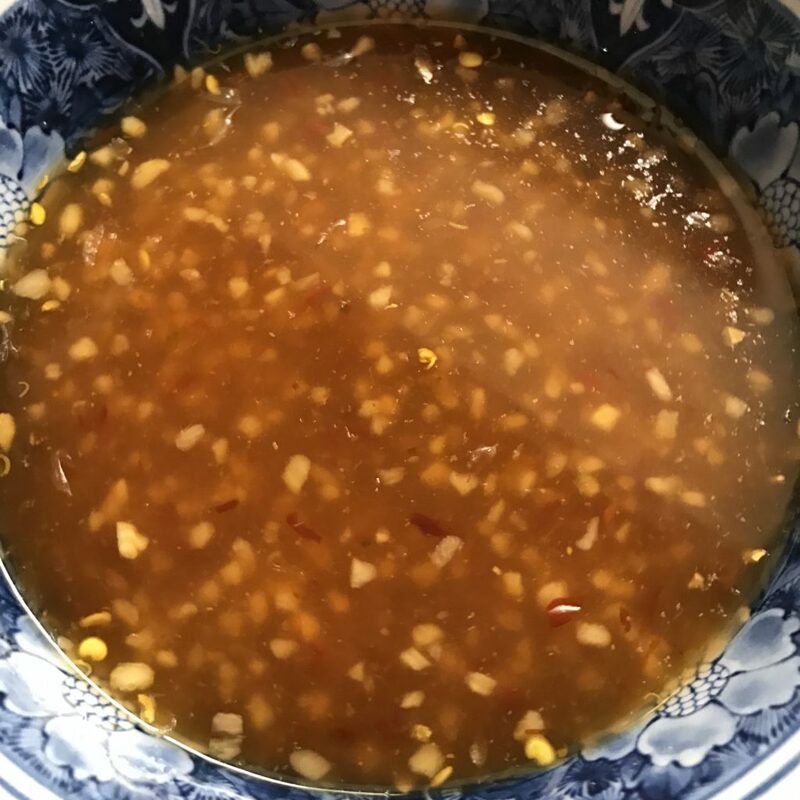 You serve this with rice vermicelli or thin rice stick noodles. Place the shrimp balls on the cooked noodles then drizzle the spicy fish sauce then add chopped basil and cilantro. 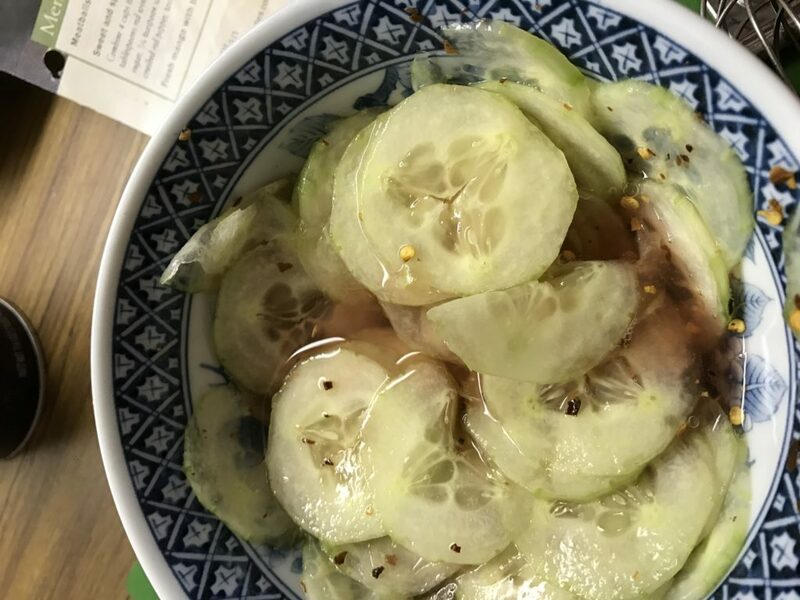 Accompany with sweet and spicy cucumbers for added green and flavor. Bring a little southeast Asia onto your table. A great meal to share with friends. Combine first 5 ingredients in a food processor; process until smooth. 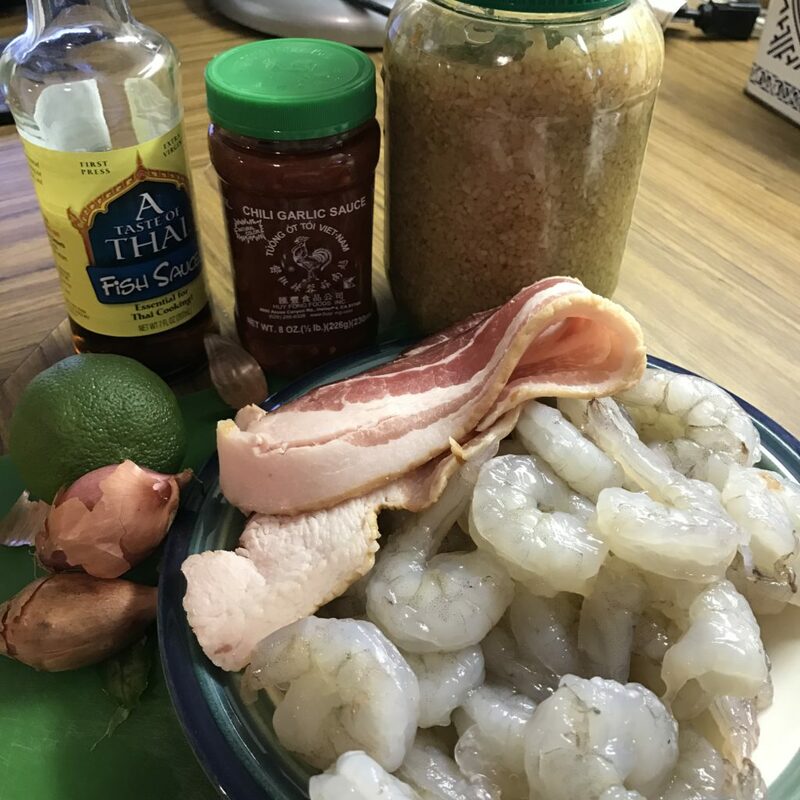 Add bacon and shrimp; pulse to combine. 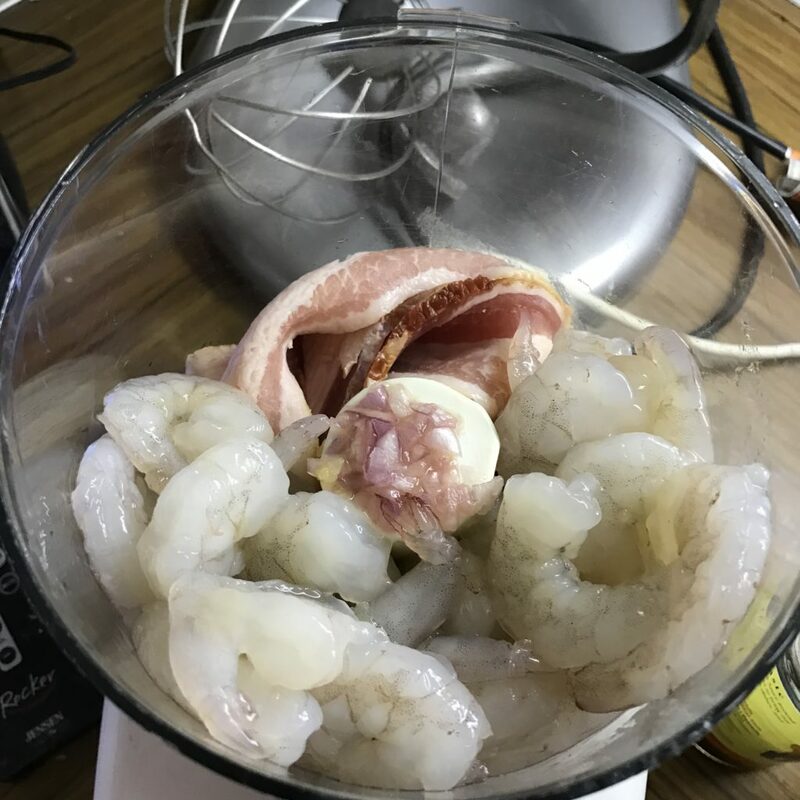 Divide shrimp mixture into 12 equal portions, shaping each into a (1-inch) ball. Heat a large nonstick skillet coated with cooking spray over medium-high heat. Cook 10 minutes or until meatballs are done, browning on all sides. Cook noodles in boiling water 6 minutes; drain. Combine warm water and next 5 ingredients (water through 4 garlic cloves), stirring with a whisk until sugar dissolves. Divide noodles evenly among 4 plates; top each serving with 3 meatballs. Drizzle each serving with about 1/3 cup sauce; sprinkle with about 2 teaspoons herb mixture. Combine and mix until sugar is dissolved.